Crystal Palace goalkeeper is "desperate" to learn about Nazis and World War Two, says his manager Roy Hodgson. 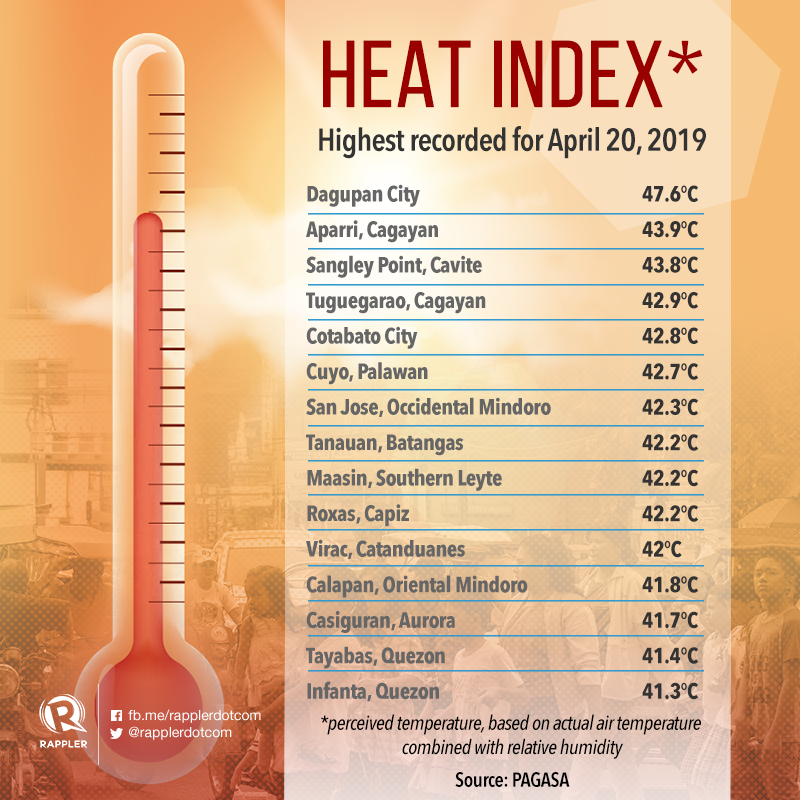 Highest recorded heat index for April 20 is at 47.6°C in Dagupan City. The classical composer and pianist @AlexisFfrench tells us about the tragedy behind his beguiling work.